The District's Office of the Deputy Mayor for Planning and Economic Development has selected the development team of Tensquare Group and Chapman Development for the redevelopment of Parcel 42, according to an email from ANC Commissioner Kevin Chapple. Details on Parcel 42 and the development proposal are after the jump. 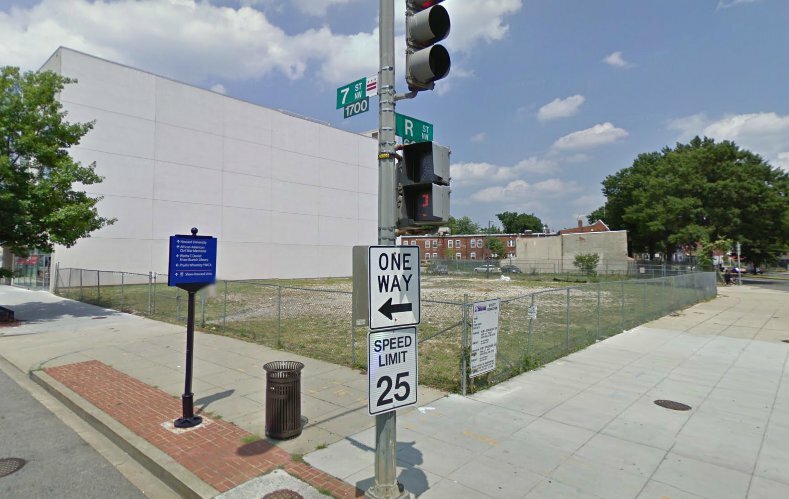 Parcel 42, is a large, vacant, District-owned parcel at the northeast corner of 7th Street and R Streets, NW, diagonally across from the Shaw Library. 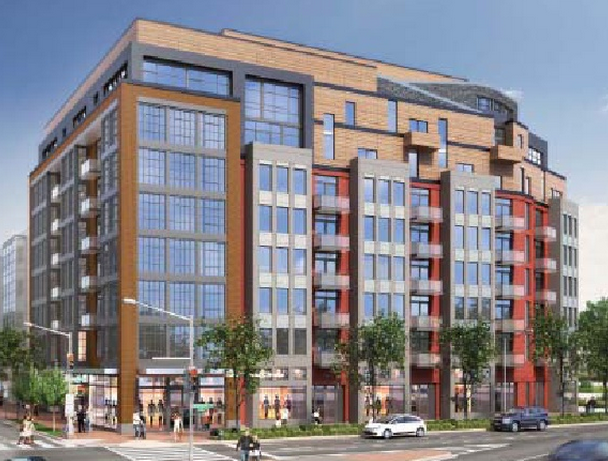 Technically, Parcel 42 consists of two lots — the main development lot is an approximately 15,000 square foot vacant lot at the northeast corner of 7th and R Streets, NW (sometimes also referred to as 7th Street and Rhode Island Avenue, NW). The second lot, which is also vacant, sits across the alley to the east of the main parcel and consists of approximately 1,700 square feet. The image below shows the size and location of the parcels. The Tensquare Group/Chapman Development proposal is described below. More information on Parcel 42 and the solicitation process is available here. Information on the other proposals that were submitted can be viewed here. Note: The TenSquare/Chapman PowerPoint presentation provided limited information on the specific elements of the proposal. Some of the information below is derived from articles from DC Urban Turf and the Washington City Paper. Retail component: 5,000 square feet. Retail tenant: Not yet determined. 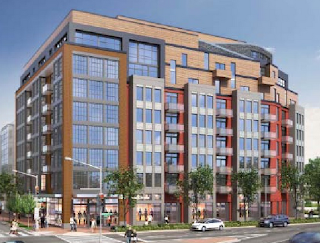 * Not specified in developer's PowerPoint presentation and not described in the DC Urban Turf or City Paper article.